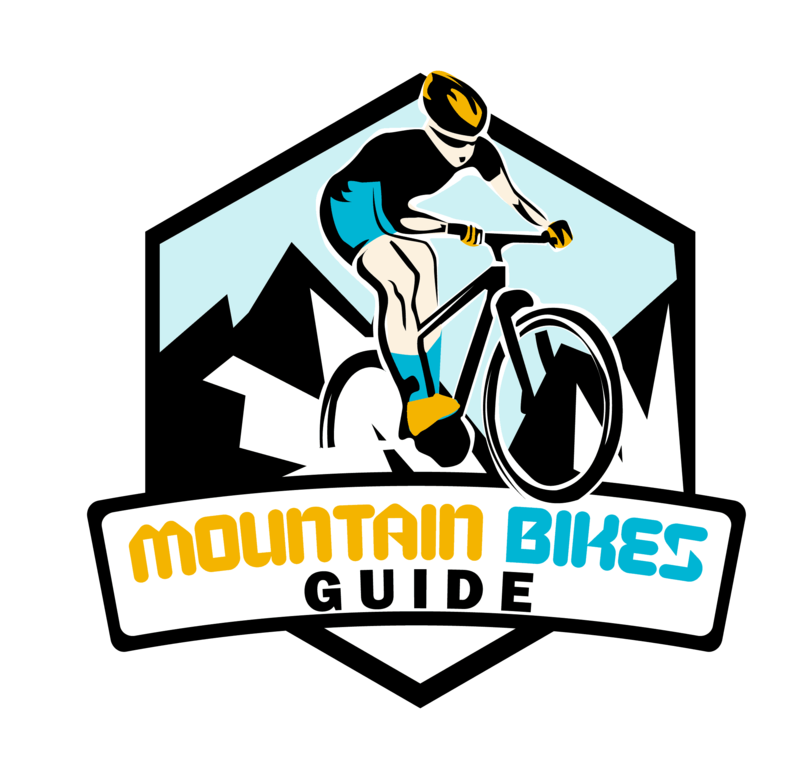 Mountainbikesguide.com is my digital platform to share the stories and inspire more people towards mountain biking. I do review new mountain bikes and share my ideas and opinions on this site. I hope my reviews will help you picking the best and suitable mountain bike that should be perfect for you.